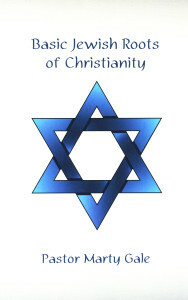 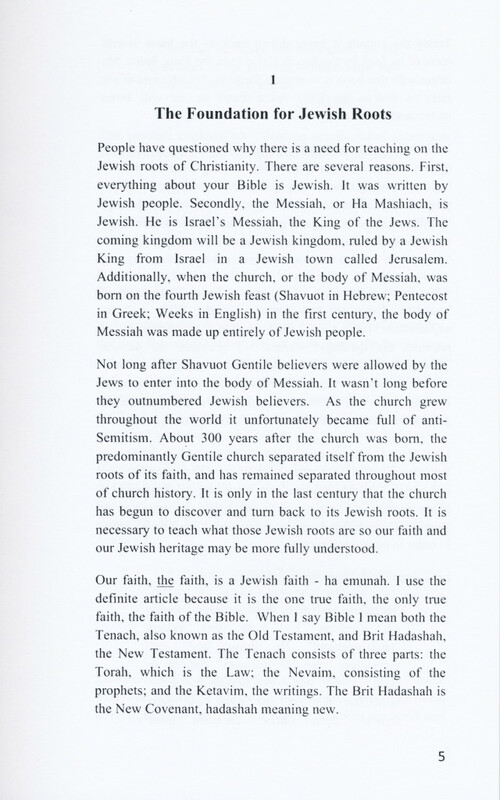 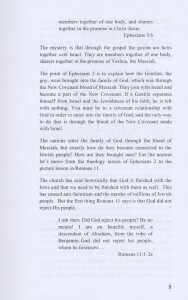 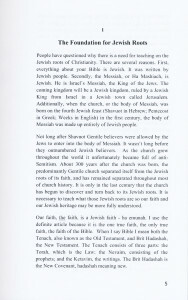 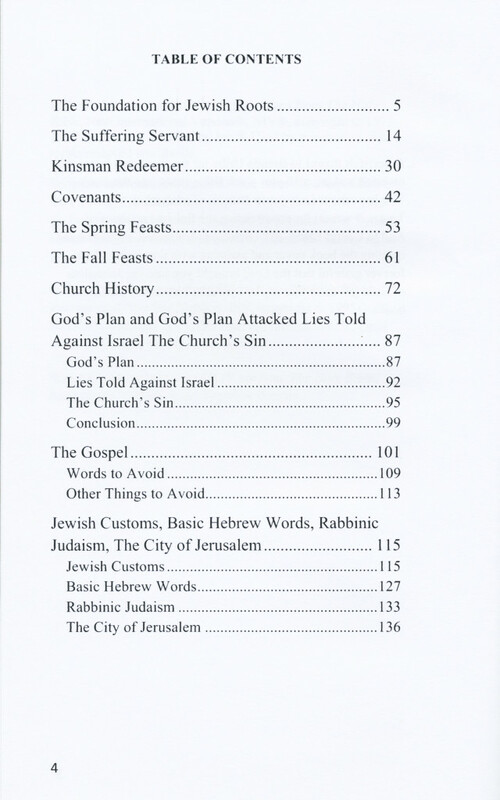 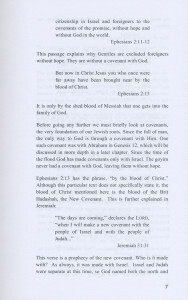 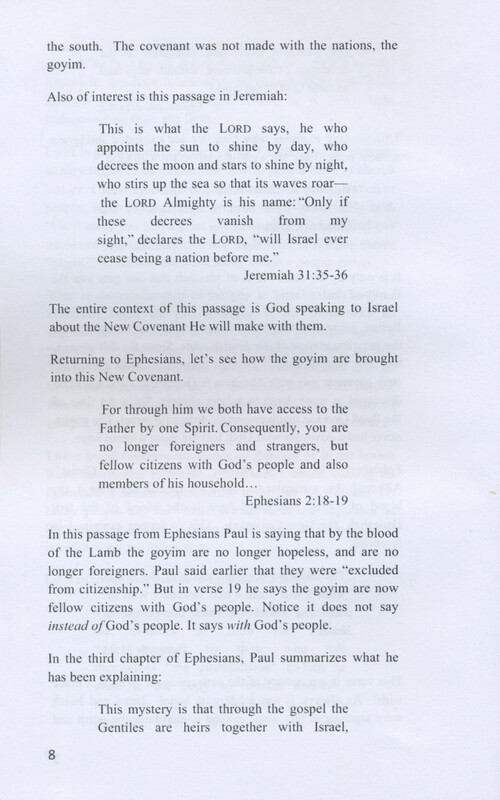 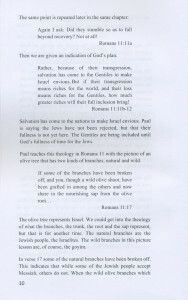 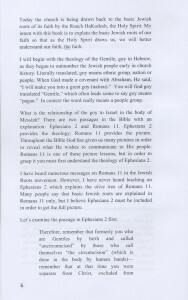 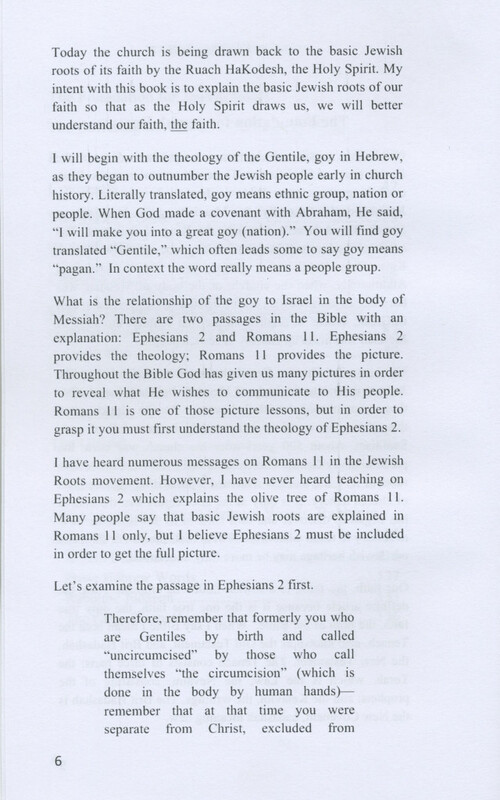 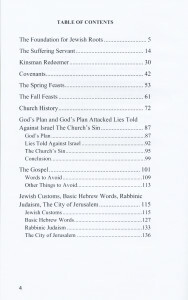 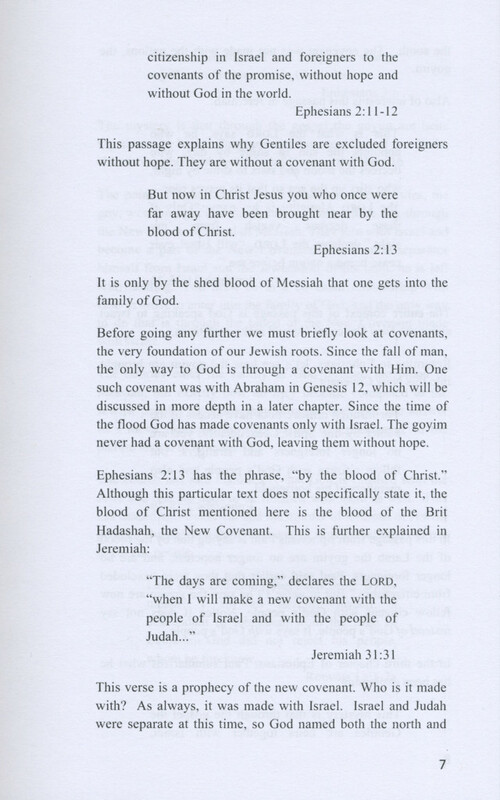 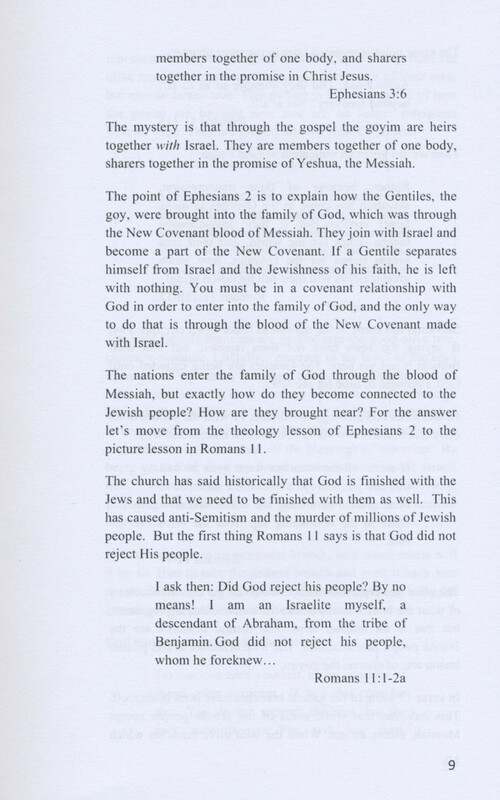 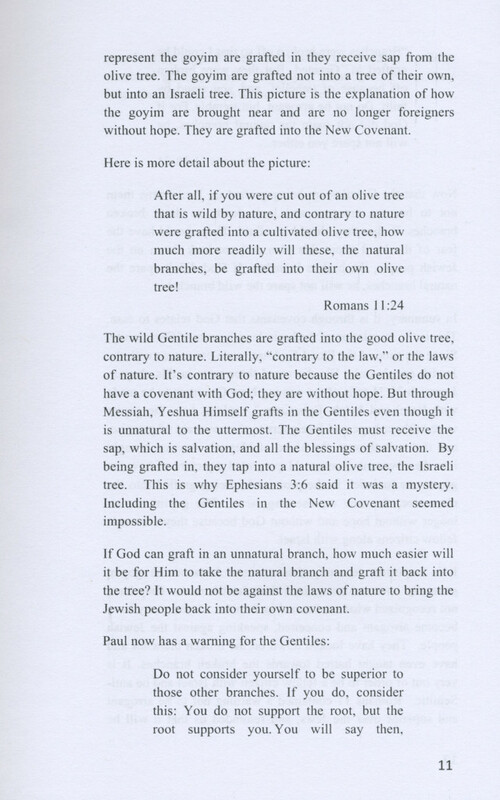 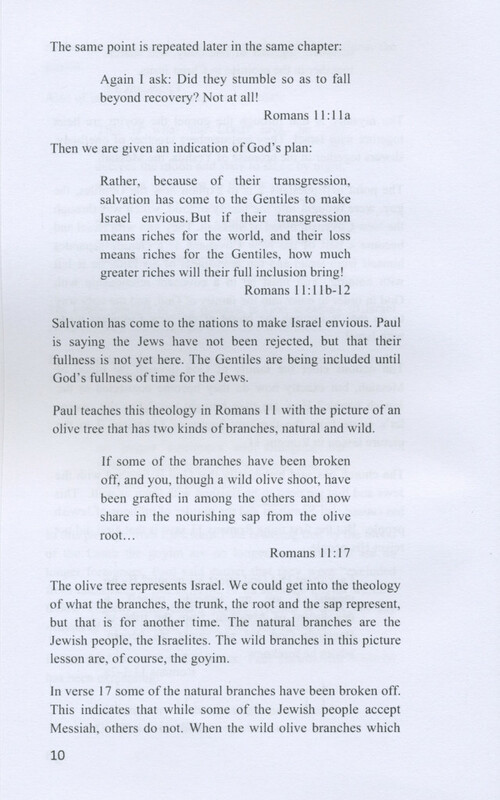 Basic Jewish Roots of Christianity, written by Marty Gale, published 2015. 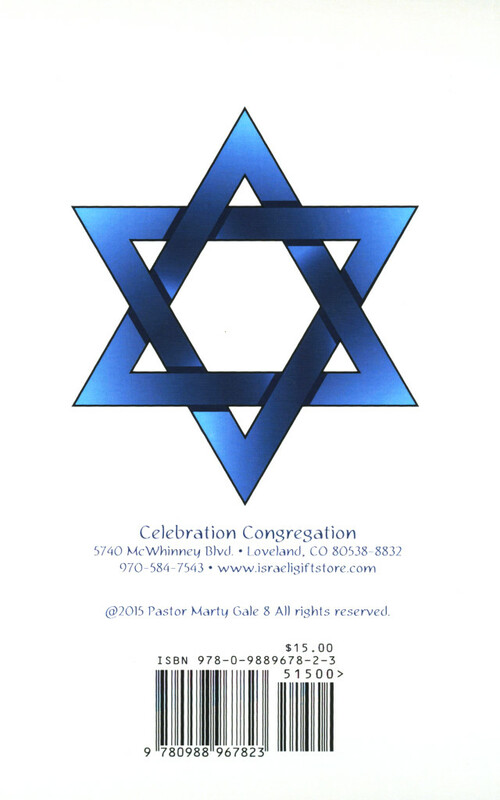 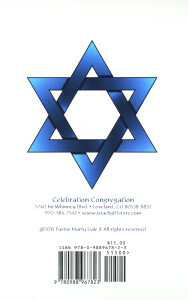 To order, please call 970.584.7543. 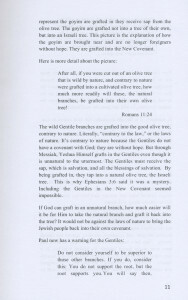 Write about books written by Marty Gale.